Daniela Ruah as Kensi Blye in "Rude Awakenings." 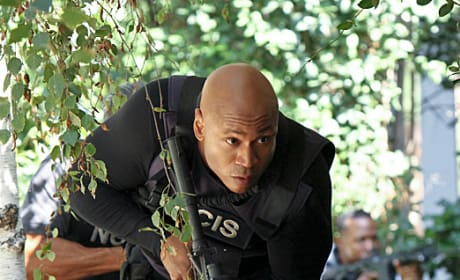 The episode airs November 13, 2012. 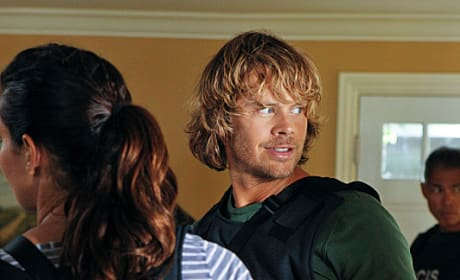 Deeks' hair's got a lie of its own as always in "Rude Awakenings." 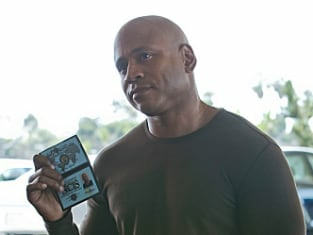 The episode airs November 13, 2012. 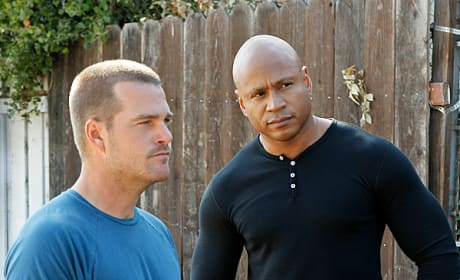 Chris O'Donnell and LL Cool J in a photo from "Rude Awakenings." The episode airs November 13, 2012. Sam and G talk things over in "Rude Awakenings." The episode airs November 13, 2012. 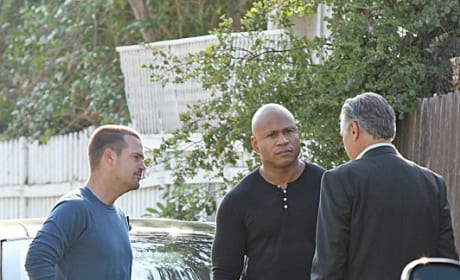 Callen and Sam in "Rude Awakenings." 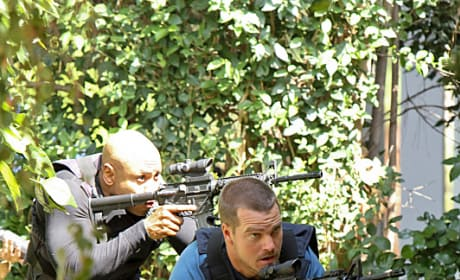 The episode airs November 13, 2012.